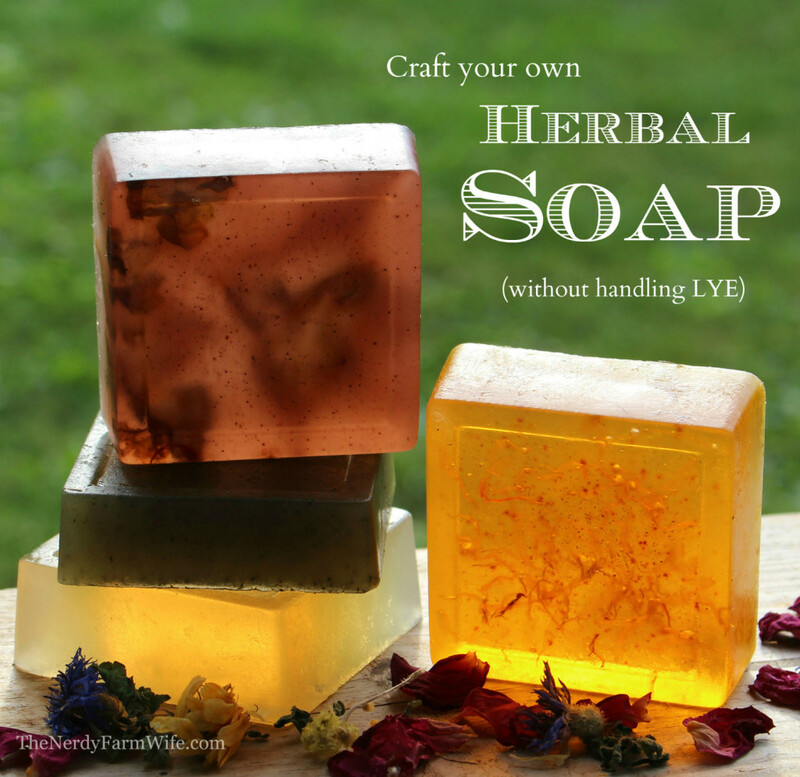 i won’t make soap because i’m afraid of the lye. i have breathing issues and so far, no drs have ok’d it. you may be afraid of lye because of other reasons. at any rate, click the link for all the info.